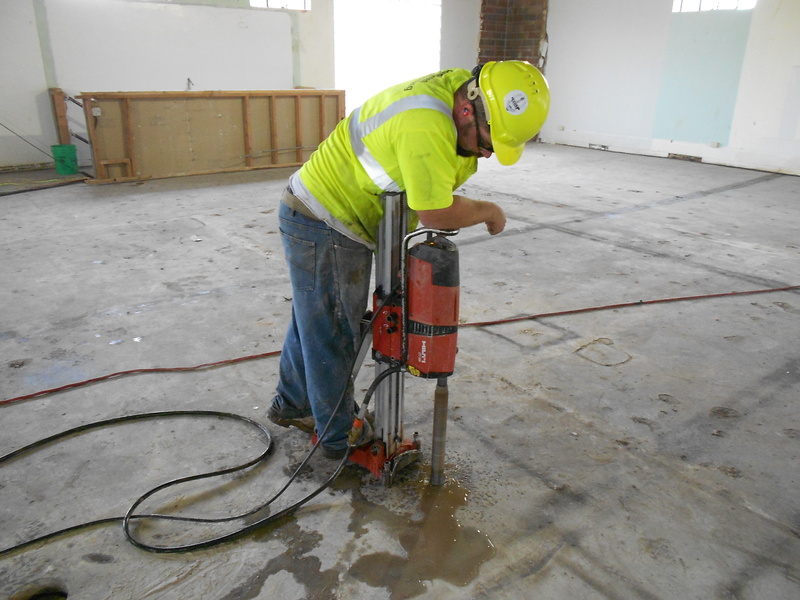 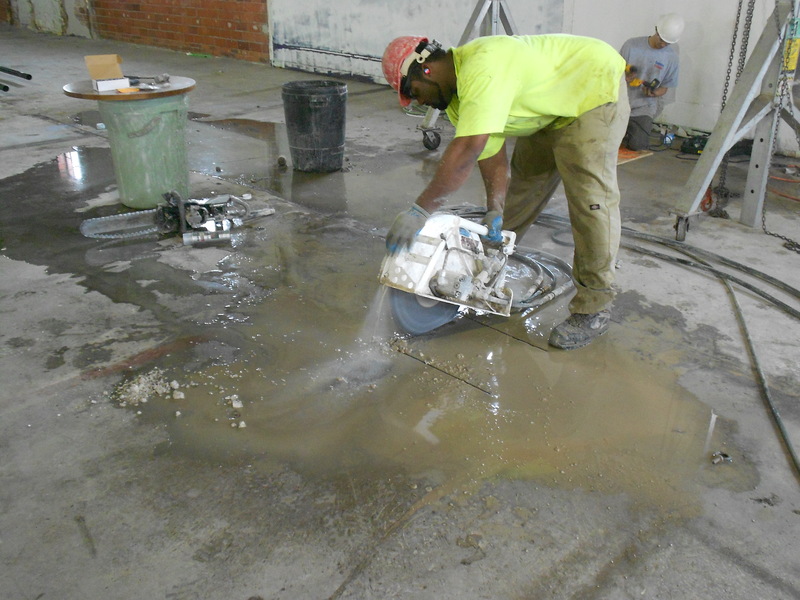 In 2012, Henriksen Contracting was hired by Bob Tursi, owner of Latin King Restaurant, to perform some coredrilling in a long vacated building in downtown Des Moines. 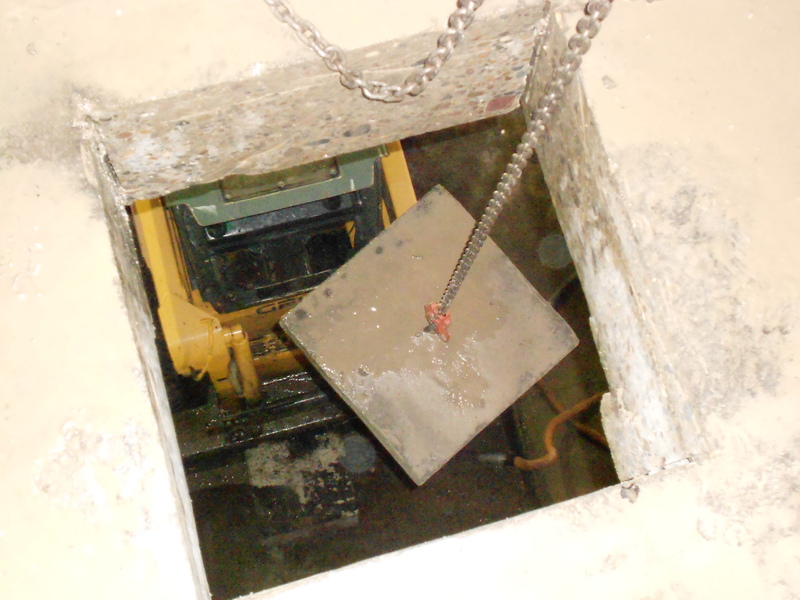 The core drills were a necessary part in the purchase of the building for Bob. 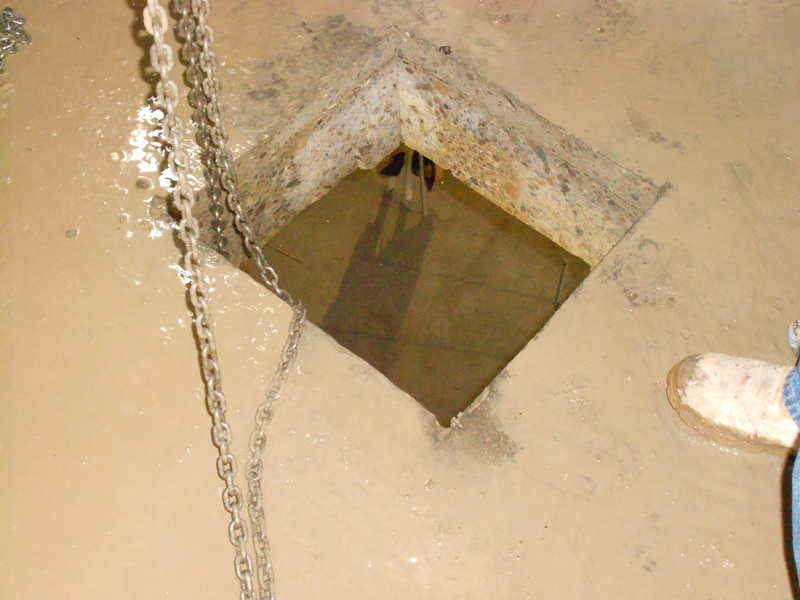 He had to find out the thickness of the floors and locations of the footings, to see if they were strong enough to handle the heavy weight of the brewing tanks he was using for his new venture, Exile Brewing Co.
After many cores and many tests it was determined to be a suitable site for him. 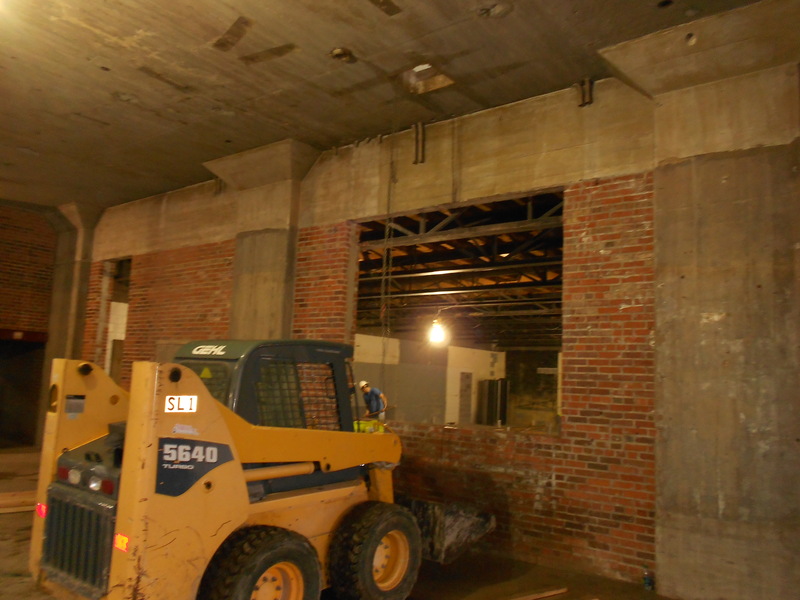 Construction began soon after that. 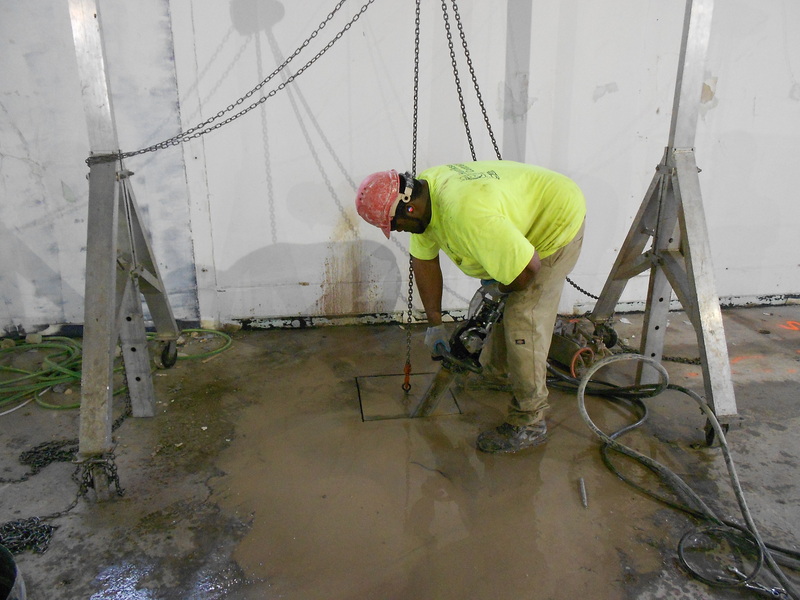 Henriksen Contracting was hired by the HVAC company, Comfort Systems Inc., to cut openings in the floors for air and ventilation ducting. 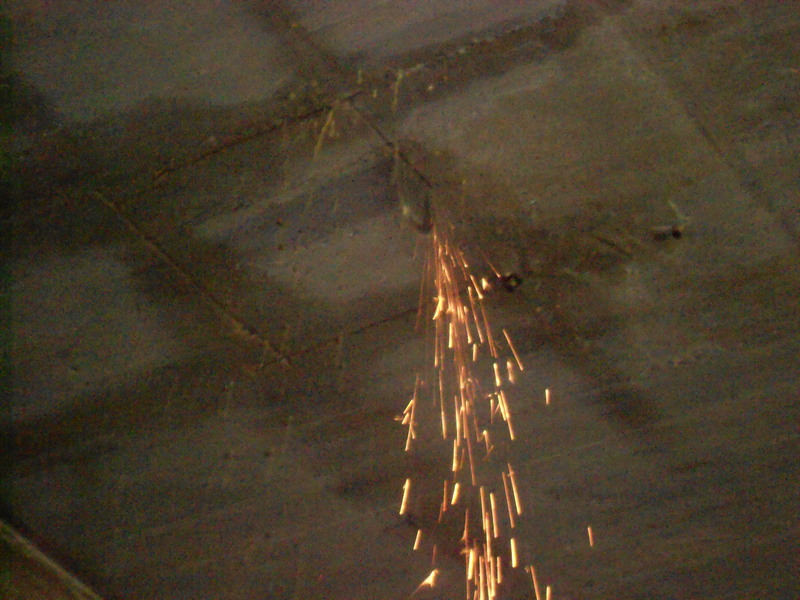 The openings were cut using hydraulic hand saws and chainsaws, with the use of a steel gantry to raise and lower the pieces of concrete from the openings after being cut.